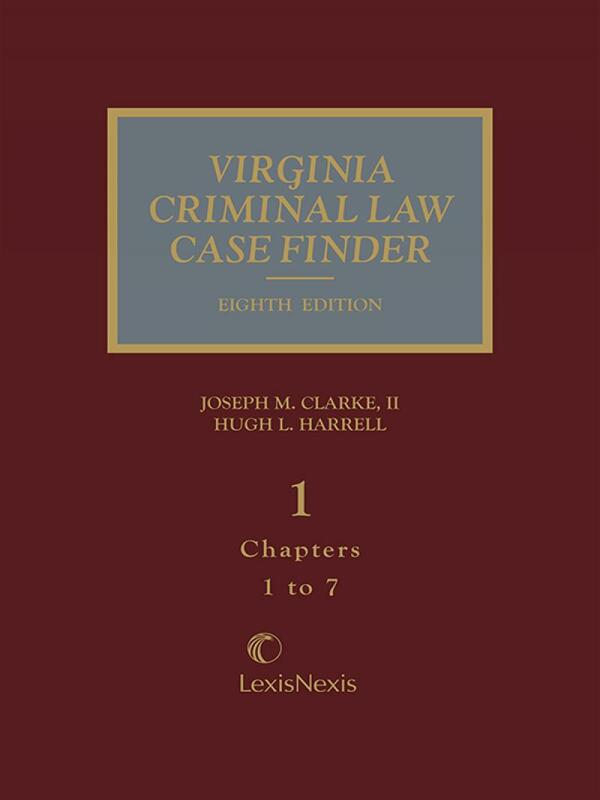 Virginia Criminal Law Case Finder gives you speedy access to criminal and traffic law cases reported by the Virginia appellate courts since 1940. 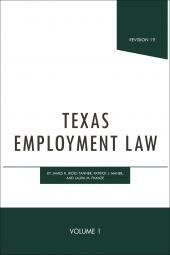 It summarizes the cases briefly, then arranges them in reverse chronological order for ready reference. 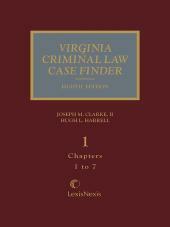 H.L Harrell is currently a judge for the Circuit Courts of the 27th Judicial Circuit of Virginia. 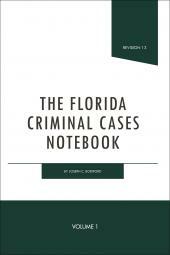 Previously he served in the General District Courts for the 27th Judicial Circuit. Prior to becoming a judge, Harrell worked for the Wythe County, Virginia's Commonwealth's Attorney's Office as a prosecutor. 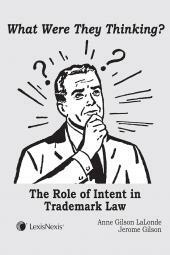 Harrell was both a general practitioner and a patent attorney prior to his service as a prosecutor. He received his J.D. from the College of William and Mary's law school.